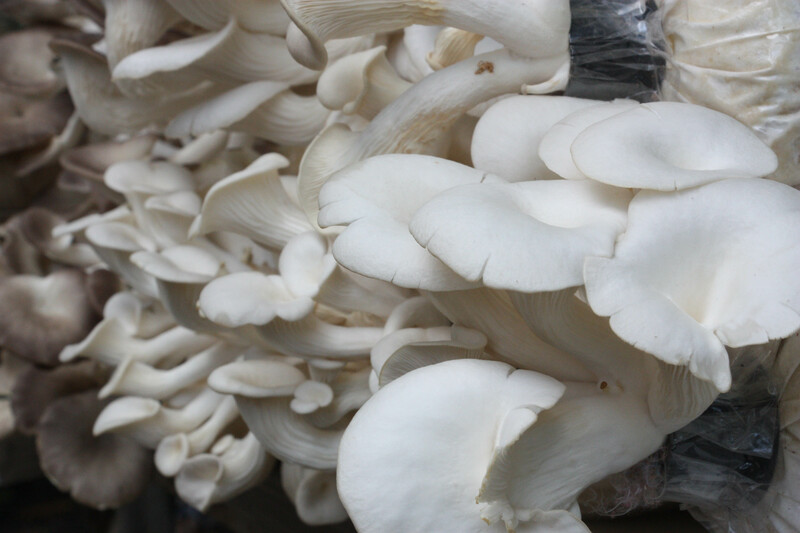 The Mushroom House contains a plethora of knowledge about growing mushrooms of various species, the process of mushroom farming and mushroom microbiological culture. The major benefits of growing mushrooms lie in daily consumption and processed food such as desiccated mushrooms. The profits from selling such products are used to further improve the centre.